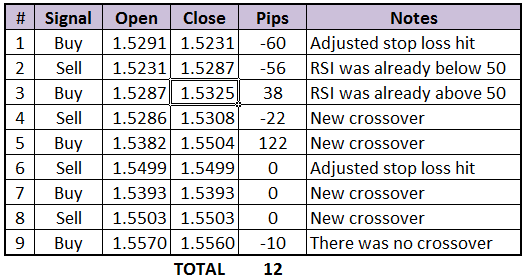 Thanks to this forex system’s strict rules, it was able to gain more than 100 pips from EUR/USD and a couple on GBP/USD. Check it! 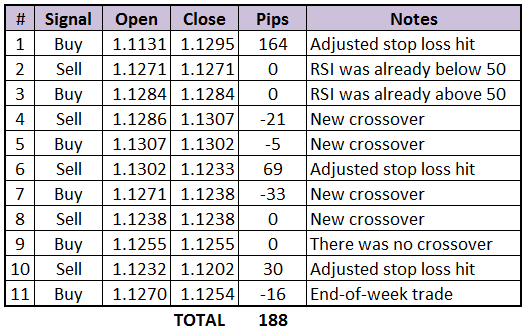 The system started the week on a good note with a 164-pip win on its first signal. We did see some fakeouts here and there, but at the end of the week, the wins more than offset the losses. 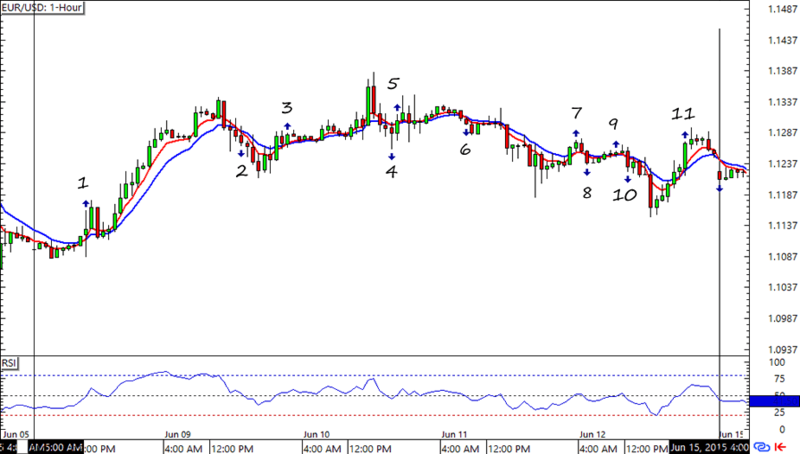 In fact, we saw a net of +188 pips from EUR/USD! Woot! The system was alive early in the week when it both threw out winning AND losing signals. 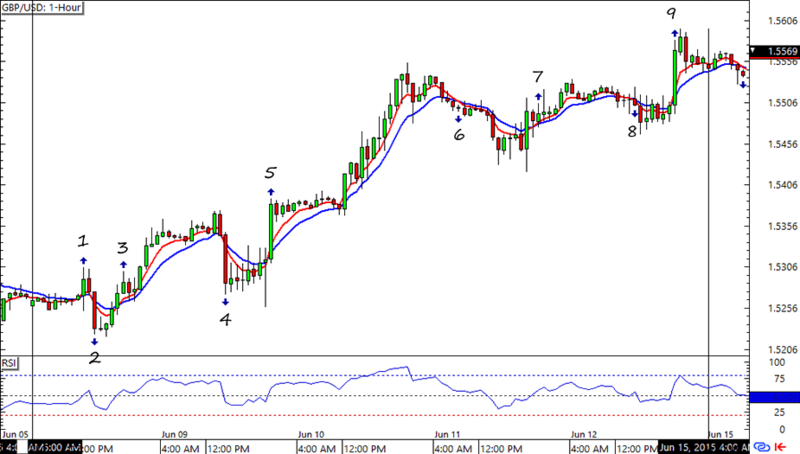 Fortunately, the nine signals ended in a net gain of 12 pips for the HLHB System. Still not a bad way to end the week, I think. Looking forward to more positive signals from EUR/USD and GBP/USD next week!